Are you one of those people that work at a big company where you have to deal with the customer complaints? If so, have you ever just wanted to tell them that you don’t care? I’m sure most people have, even if it’s just someone at the shops, or just a friend complaining to you about the most stupidest thing ever. Well, if you’re looking for a way to tell a complaining person that you don’t really care at all, just look at these 10 hilarious tweets of companies not caring about customer complaints to get an idea of how you can do that. 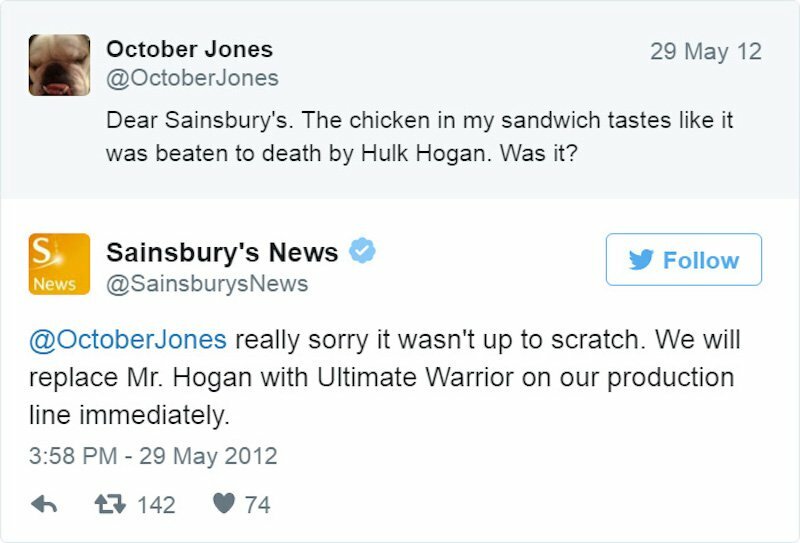 Maybe the ultimate warrior chicken sandwich will taste better for you. 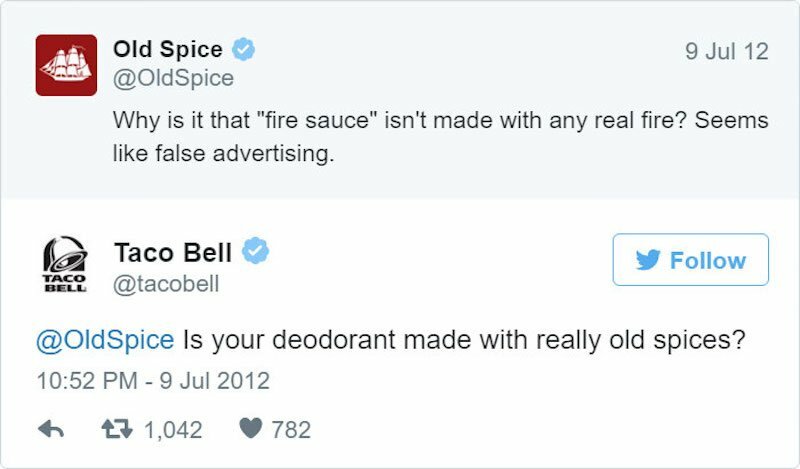 What an amazing comeback from Taco Bell.